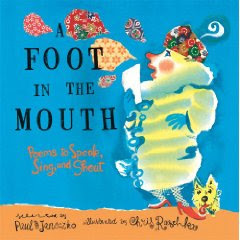 This new book A FOOT IN THE MOUTH: POEMS TO SPEAK, SING, AND SHOUT by Paul Janeczko is another collaboration with Chris Raschka. If you know A POKE IN THE EYE and A KICK IN THE HEAD, you will definitely want to add this one to your collection. While A KICK IN THE HEAD introduced various forms of poetry and A POKE IN THE EYE celebrated concrete poem, this new book is a collection of poems that beg to be read aloud for various reasons. The book includes poems of various length; poems for one voice, two voices and three voices; limericks; bilingual poems; poems for a group and more. I love the poems and I also love the way that the book is divided into categories such as the ones I listed above. 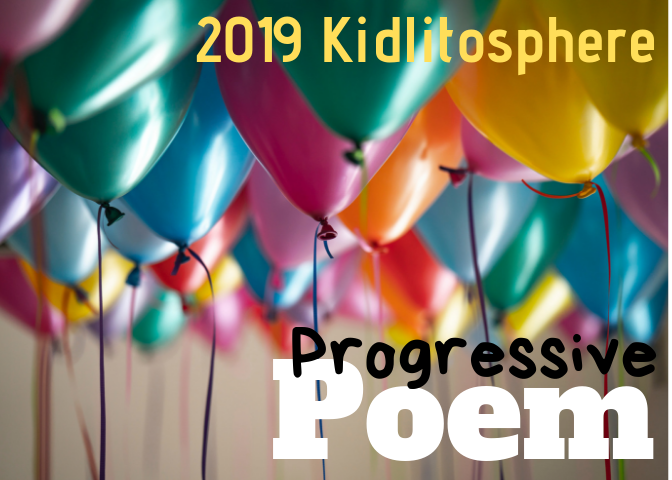 This organization will invite students to find other poems that are fun to read aloud in these categories and will help them to see that poems are intended to be read aloud and shared for a variety of reasons. 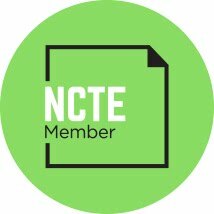 The introduction by the author talks to readers about reading poetry aloud, invites us to memorize the poems we love and encourages us to just grab a friend and have fun--"no need to be an expert". And, as always, Raschka's illustrations add a great deal to the text. I don't know the books, but would certainly like to after reading your review! Anything that encourages poetry appreciation has my vote. Welcome, Poetry Month! Welcome, Hope Anita Smith!